After launching table service and door-to-door delivery, McDonald's France is now hitting the road for its latest campaign. 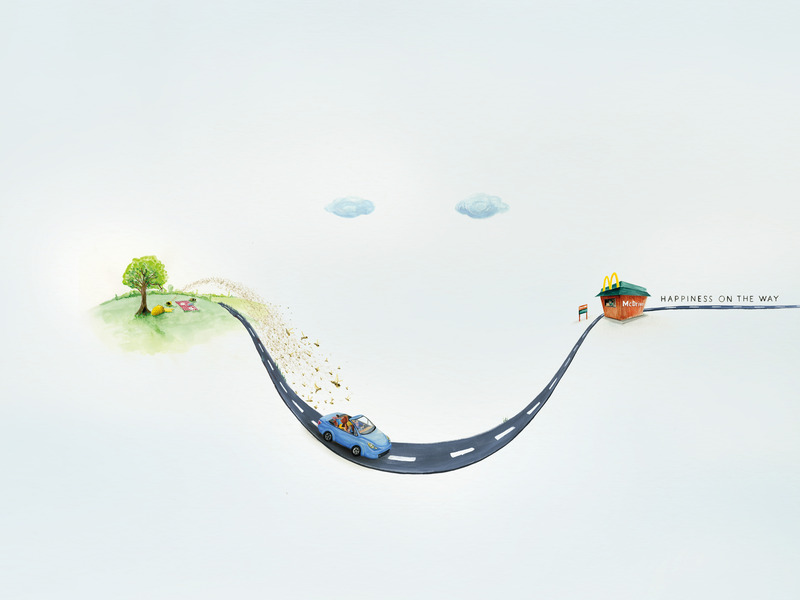 Developed by TBWAParis, the ads are composed of a series of pictures reminding us that the humble drive through is a small moment of happiness in a sometimes stressful life. This campaign is based on the insight that after a bad day or a long journey, going through McDrive can feel like a moment of comfort that'll give you your smile back.